Independent hotels are becoming more and more popular as gourmet destinations. 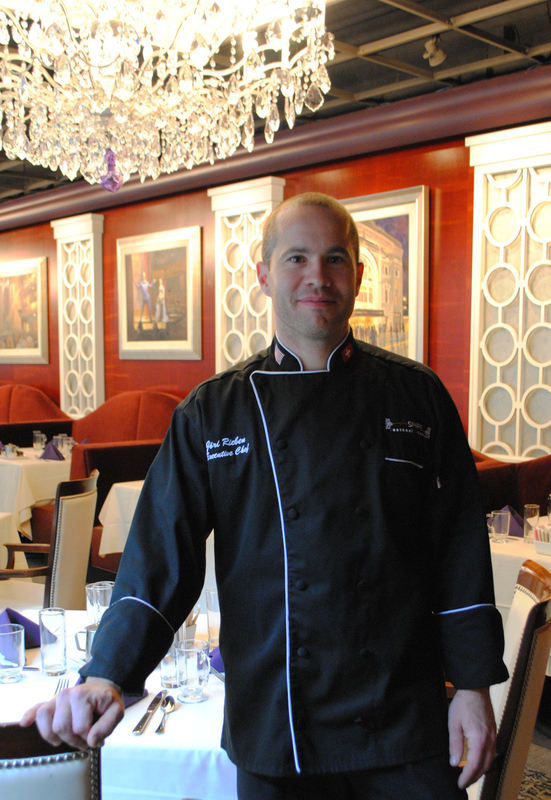 We continue to unlock Stash hotel chefs’ secret recipes, this month by plying Hotel Providence Chef Jori Rieben with the cooking wine and asking what he does with crab—now in season in much of the country. “Cook what you love to eat.” That’s Swiss-trained Chef Jori Rieben’s cooking philosopy, and his menus are equally simple. The magic is in the fresh, local ingredients—Chef Rieben started a herb garden on Hotel Providence’s roof his first week at work—Swiss inflections (salmon is paired with spätzle and apple-sherry glaze), and heaps of talent and hard work. Aspire won an OpenTable Diners’ Choice award and wins raves with hard-to-please foodies like the famously cranky regulars at Chowhound. On show nights—Hotel Providence is one block from the Providence Performing Arts Center—Aspire offers a Three Act Theatre Menu for pre- and post- theater-goers. Lightly sauté onions and celery in butter approximately 4 minutes; set aside to cool. In a large bowl, mix crab meats together, then combine all other ingredients including the cooled sautéed vegetables. Form to desired size and sear in sauté pan with hot oil. Cook till the internal temperature reaches 135° F or above. Add all ingredients into blender, blend till smooth. Eat and be happy! Hotel Providence is an exceptionally service-focussed hotel in the arts an entertainment district of Providence, RI. Rooms are filled with classic novels, fresh flowers, and art.